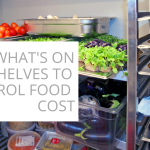 When looking for ways to lower food cost in your restaurant, there is one thing you should accept: you can’t control food prices. There are just too many factors that go into the price your distributor puts on your invoices. It’s a lost cause to focus on food prices. 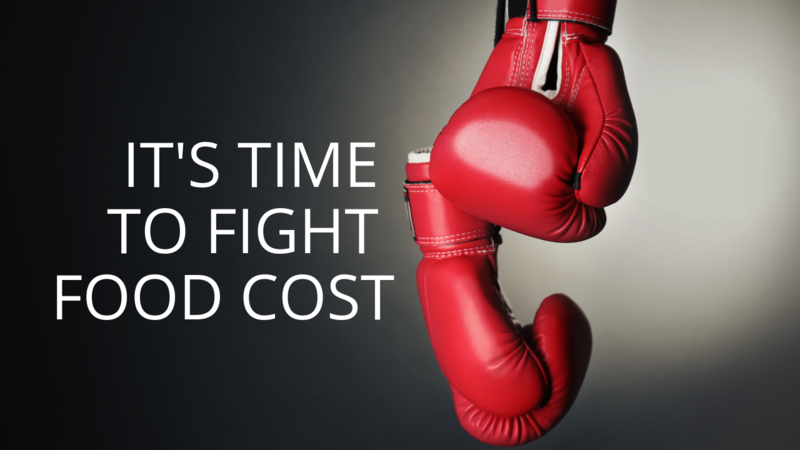 But there are plenty of things you can do to lower food cost in your restaurant. Here are three easy-to-implement systems that will help you now and in the long run. You can implement each of these systems manually, or you can use software to automate it all. Either way, using these systems will lower food cost in your restaurant. If you’re feeling the pinch, you could have no choice. A mistake would be to start ordering lesser quality substitutions, such as catfish instead of grouper. People who eat in your restaurant on a regular basis have come to expect a certain level of quality. If you start offering lesser quality ingredients, it will be noticed, and you’ll pay the price in the long run. And you don’t have to raise prices by much to have an impact, as long as you’re implementing changes in other areas. Software tip: With restaurant management software, you can quickly run the different price change options to see the immediate impact it would have on your bottom line. No. 2: Purchase smarter. This is a two-parter. First, order a descending dollar report. You can get this from your vendor. It shows what you spent the most money on down to the least amount of money. This isn’t necessarily in volume, but in price per item. It’s not that I ordered 10 cases, it’s that I spent $1,000 — which could have been 1 case. Based on these figures, you can try to find like or better products at cheaper prices, which can have a huge impact on your business. You can take something you usually spend $3,000 a month on and get it down to $2500. Attack the next thing, say it’s $2,000 a month on down to $1500 and so on. Work your way down the report, cutting dollars off each item you order until you get to the bottom and can’t cut any more. You don’t want to sacrifice your quality, so it won’t work on every item, but this can be huge. I’ve had members cut their spending by 5, 7, even 10 percent. Software tip: You can input these numbers into SMART Systems Pro and see the impact adjusted prices would have on any number of your menu items. Second, get a prime vendor agreement. Rather than order small amounts of product from a large number of food distributors, you’re better off to order most, if not all, of your product from one distributor. Yes, you might be getting a killer deal on cheese from one vendor, but in the meantime, you’re getting railed in your janitorial and paper items from another. Cherry picking won’t get you far these days. It’s no longer to your advantage to purchase this way. A prime vendor agreement will make a huge impact on your bottom line, cutting percentage points off your operations costs, guaranteed. Software tip: Again, this is another way to see what adjusted prices can do to your bottom line with immediate gratification because it is all automated. No. 3 Recipe costing cards. Create a recipe costing card for every item on your menu – including your bar drinks. Include everything down to the single piece of lettuce. If you’re a quick service restaurant, you can include the cost of the to-go packaging. Making these cards and training everyone to them eliminates waste and over-portioning. Plus, it provides a great training tool. Software tip: Unlike the old days of recipes in a binder, using our online restaurant management software, you can make your recipe costing cards one time and then the software keeps them up to date when you update the software with your food invoices. No matter your reason for looking for ways to lower food cost in your restaurant, these systems are great ways to have a significant impact on your bottom line. And just imagine. These three suggestions focus purely on cost of goods sold. That’s just one area within your restaurant. There are margins all over your restaurant where you can have an impact. And now that we offer restaurant management software for independent restaurants, you can have these systems automated. If you’d like to learn more about how to use these systems in your restaurant, request a free demo of our restaurant management software, SMART Systems Pro. 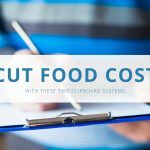 For more examples of systems you can use to lower food cost in your restaurant, download our free report, 3 Simple Systems to Cut Food Cost 2-3% Overnight. You can also view tips to lower food cost in your restaurant on this YouTube channel playlist. 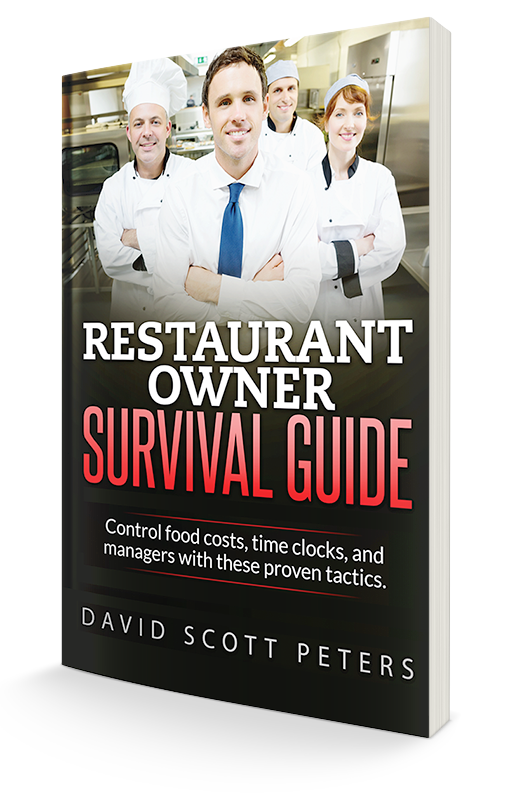 David Scott Peters is a restaurant expert and the developer of SMART Systems Pro, a complete restaurant management software designed for independent restaurants. Using the software, restaurants can make money like the chains but keep their independence. Learn more about how SMART Systems Pro can help your restaurant at https://www.smartsystemspro.com/.